"... 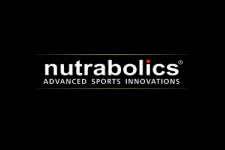 Excellent quality and even though I wasn't really expecting anything different from regular creatine - I was wrong. Strength went up within a week and then muscle size and fullness followed to this day. Currently on week 8." 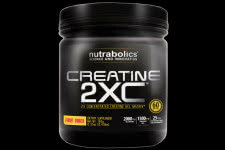 Nutrabolics has stepped up their game once again with their latest creatine product, Creatine 2XC. First of all, what makes this stand out from the norm is the use of Creatine Hydrochloride, with double the potency of your average dose. It holds many benefits for athletes such as improve quicker muscle tissue repair, prolonged muscular endurance that leads to enhanced muscle size and strength gains. It also propels better cell volumization through improved ATP production levels. In addition, what pushes this creatine HCL product above the others is the use of other complimentary ingredients such as micronized glutamine, n-acetyl-tyrosine and l-carnitine tartrate. All of these basically add to the recovery aspect which is the most important when it comes to weight training success. 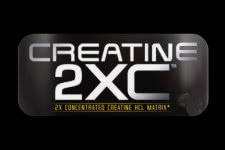 Go further then ever before with your efforts, start with Creatine 2XC today!